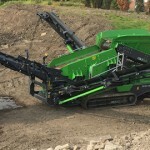 The Colt 800 Tracked Scalper Screen is a compact and aggressive forward facing incline screen. 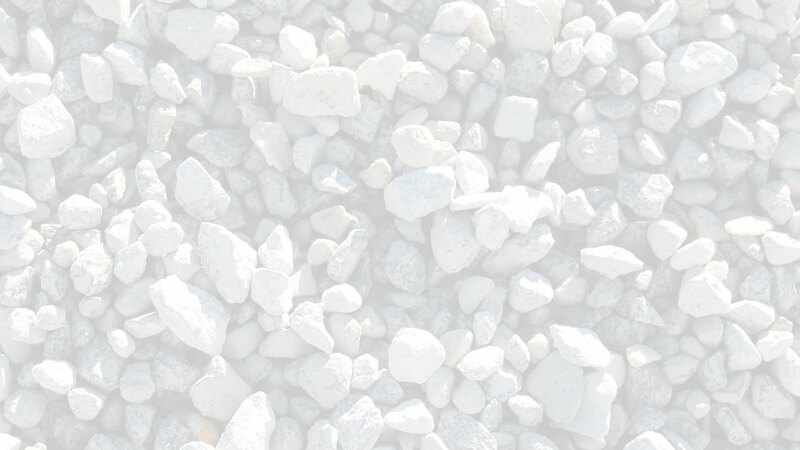 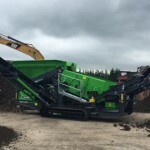 This versatile plant can work in aggregates, sand and gravel, top soil, construction demolition and recycling applications where site space is at a premium. 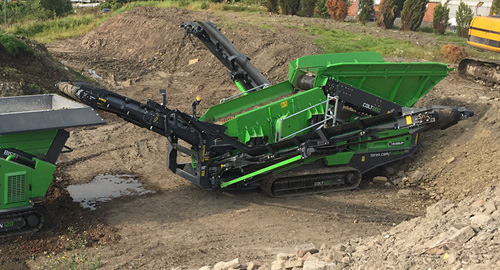 The highly aggressive screenbox can accept a range of media including bofor bars, finger screens, woven mesh and punch plates. 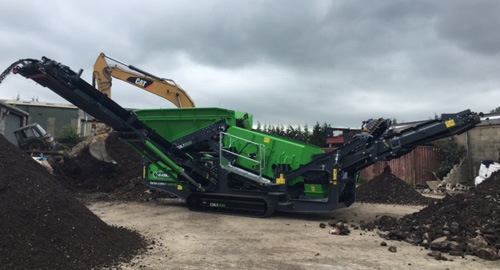 Its compact size, quick set-up times, ease of transport and ease of operation makes the COLT 800 the ideal solution for all small to medium sized operators.